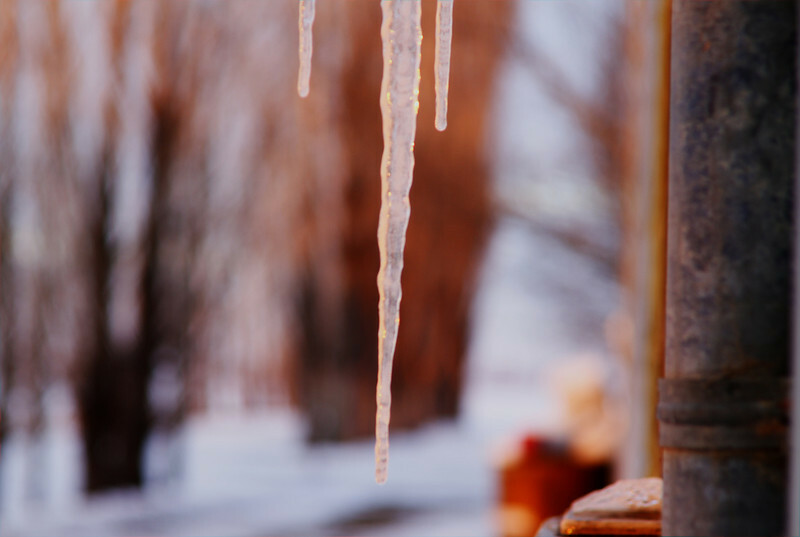 Neat capture of the icicles! Exceptional shot, love the dof. Surely not in Hawaii, right B? Hope all is well. Take care. Excellent capture. Love the light and dof.